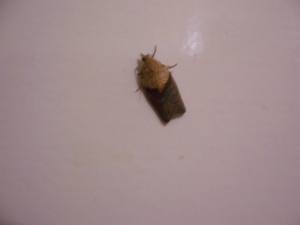 Observation - Moths about the house - UK and Ireland. Description: This one has been seen a couple of times in and around the house recently. Is it Light brown apple moth? This one has been seen a couple of times in and around the house recently. Is it Light brown apple moth?